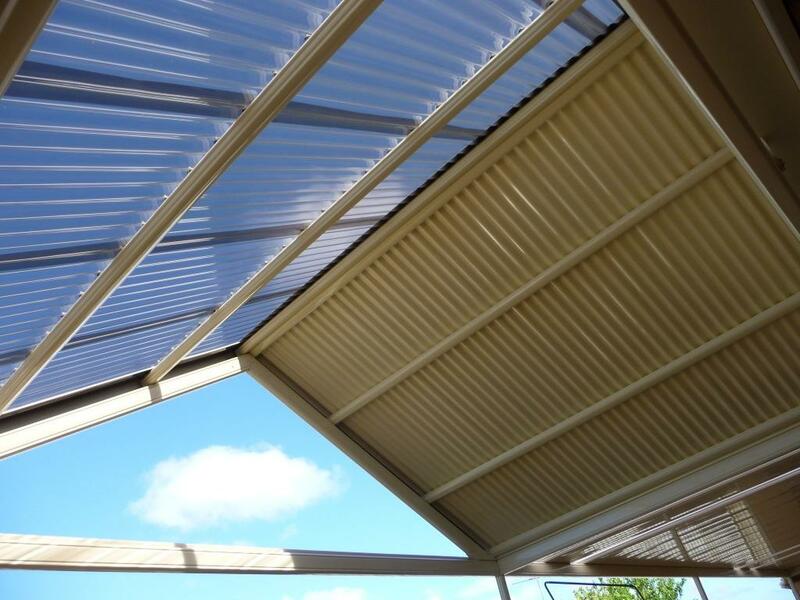 Transform your outdoor patio with a Louvred opening/closing roof. Contact us today for a quote. 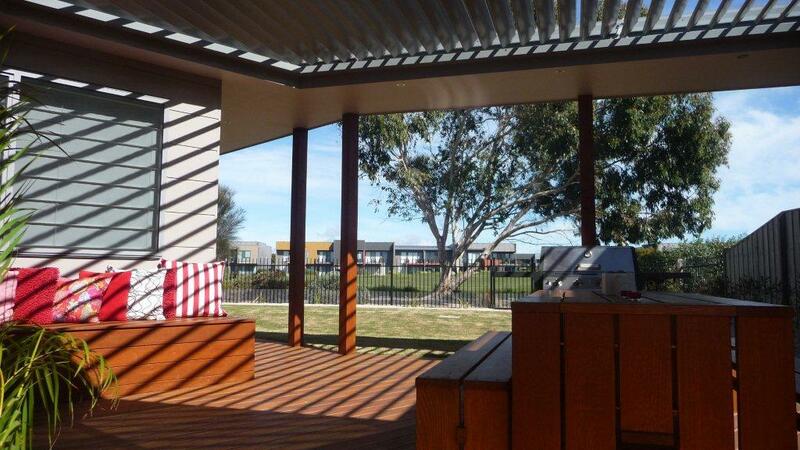 We are Louvrehouse Geelong dealers and specialise in building quality entertainment areas. 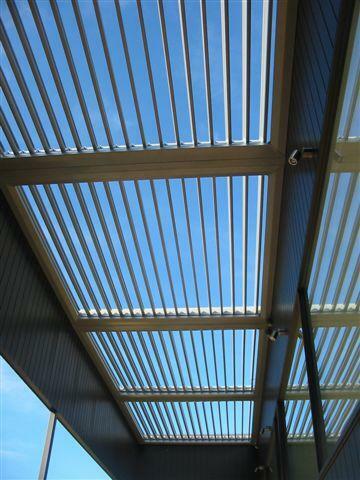 We come out to you and help you find the best solution for your outdoor area. 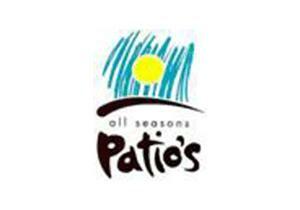 All Seasons Patios is a Geelong based, Geelong born and bred, family business established for over 25 years. 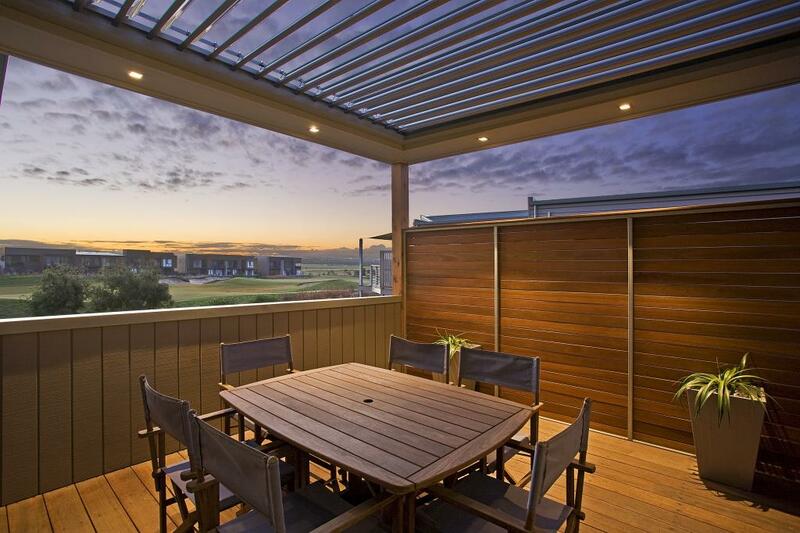 Absolute experts specialising in quality outdoor improvements including the 'Louvrehouse' louvre opening closing roof systems and Stratco 'Outback' verandahs. Our history dates back to the days when we began as a Vergola dealer and our experience and business has grown from there. 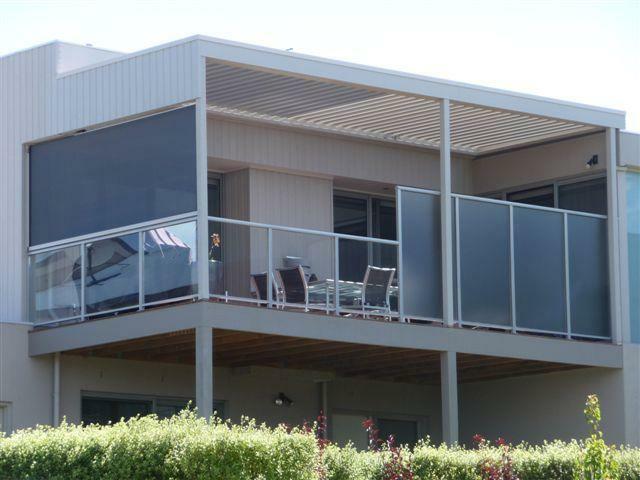 We service from Lara to Leopold, Drysdale, Portarlington, Queenscliffe, Barwon Heads, Torquay, Anglesea, Lorne, Apollo Bay, Waarnambool and even as far as Hamilton and everywhere in between. 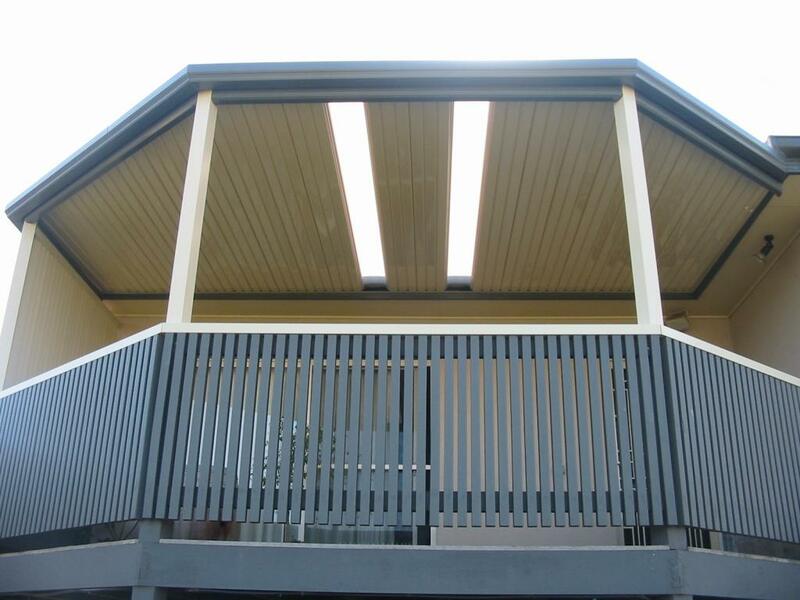 CONTACT US TODAY for a free quote and see how we can help transform your outdoor area. 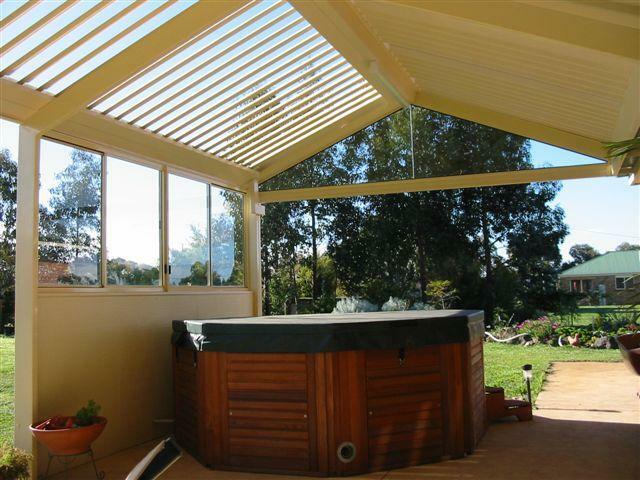 We are registered building practitioners and arrange for all plans, permits and construction.